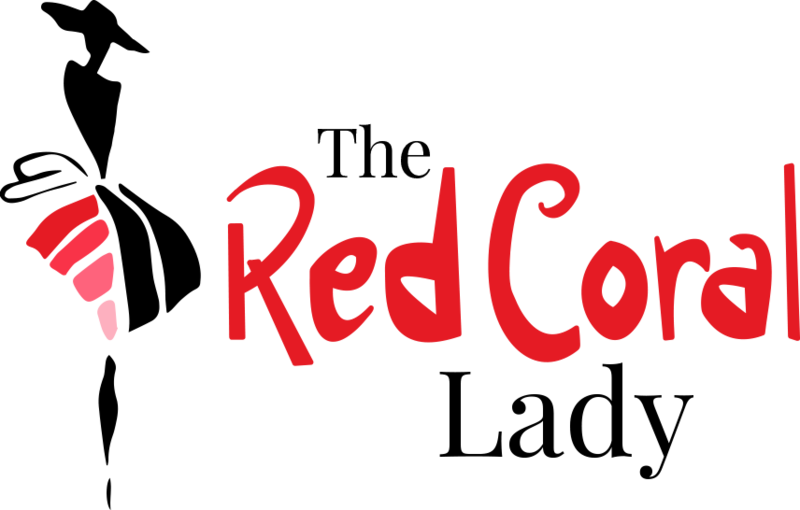 Travel Fashionably with Red Coral Fashion! Keep your look simple. I like to wear mostly black when I travel. Sometimes I throw in one complimentary colour, such as blue or white. Layer up. Wear your most comfortable pair of jeans or leggings—preferably in a dark color. Top off your look with a simple tee and a cozy cardi. Finally, twist on a scarf (or pack one in your carry-on). We all know that planes get chilly! I usually like to keep my jacket and scarf packed in my carry-on. Minimize your jewelry. Instead of piling your wrists with watches and bracelets, keep your accessories to a minimum. You will be asked to remove everything before going through airport security. Forget any footwear with straps or buckles. Simplicity is key! By avoiding anything extreme, like strappy sandals and buckle boots, you can cut down on the time you spend preparing for security and up your in-flight comfort factor too! Do you have a no-fail flight outfit? What do you like to wear? If you have a go-to travel ensemble, snap a photo of yourself before your next journey and send us your photo to admin@redcoralfashion.com for a chance to be a Red Coral Jet Setter of the Week. 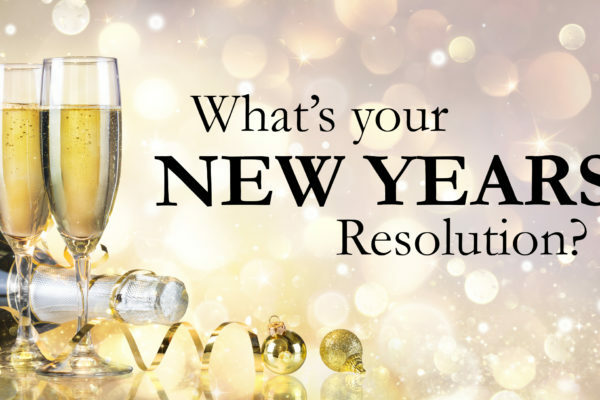 New Year’s Resolution Ideas – Make This Your Best Year Ever!